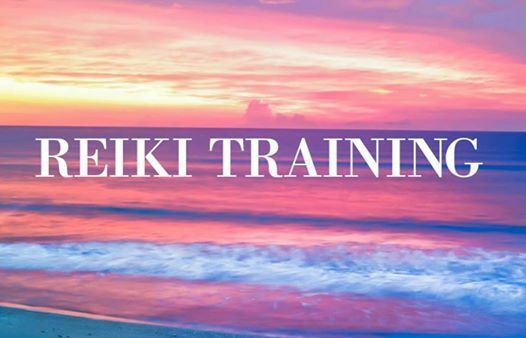 Classes include guided meditation to connect with your Reiki II guides, The Two Original Initiations as practiced by Dr. Usui, Three Secret Sacred Symbols, distant healing, time line healing, inner child work, Karma clearing, healing on tables using symbols, the five head positions, mental and emotional healing, and how to program any item to be a healing tool. 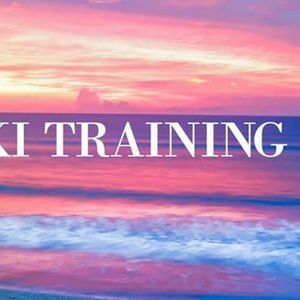 Information provided about how to become a healing minister and how to attain Reiki insurance to begin your Reiki practice. Certificate and manual are included.